Colorado achieved a major milestone this September when it became the third state, following only New York and Massachusetts, to gain recognition as an AARP Age-Friendly State. This designation recognizes Colorado’s commitment to creating a supportive environment that allows all individuals to live, “easily and comfortably in their homes and communities as they age.” Age-Friendly communities often promote “walkable streets, housing and transportation options, access to key services and opportunities to participate in community activities.” Eight Colorado communities have already received AARP’s Age-Friendly designation, including: Colorado Springs, Fruita, Manitou Springs; and Boulder, Denver, Eagle, Larimer, and Pitkin Counties. This recognition accompanies the release of a new state-sponsored initiative, Lifelong Colorado. A partnership between the state, counties, cities, and both public and private organizations, Lifelong Colorado is designed to provide local communities the support they need to develop tailored, grassroots solutions to help their residents age in place. However, more than just providing support to individual communities, Lifelong Colorado brings together local stakeholders to leverage regional resources and share innovative ideas. By 2030, the state hopes an additional 100 Colorado communities will qualify for AARP’s Network of Age-Friendly States and Communities. Lifelong Colorado is an important step that moves Colorado forward in carrying out the Strategic Action Planning Group on Aging’s 2016 recommendations, which provide guidance on how the state can best meet the needs of its aging residents. While addressing the holistic needs of Colorado’s aging community requires commitment and buy-in from multiple stakeholders, local communities are one of the most vital partners in this work. It’s local leaders that have both the best understanding of their community’s needs, and the capacity to develop innovative and tailored solutions. Local communities across the state are already demonstrating the value of supporting local ingenuity and leadership. For example, Larimer County is leveraging the skills and abilities of older adults through its use of Self-Directed Volunteer Teams, and Colorado Springs developed a new, widely-used Age-Friendly Business Certification. Lifelong Colorado offers an important tool to local communities so they can learn from and collaborate with their peers. 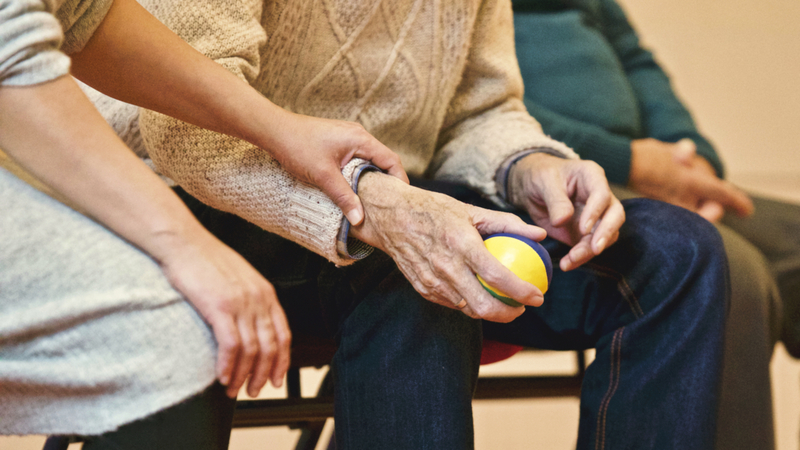 This initiative can help spur innovation, raise awareness about the importance of supporting older adults as they age in place, and mobilize additional resources to support these important efforts.